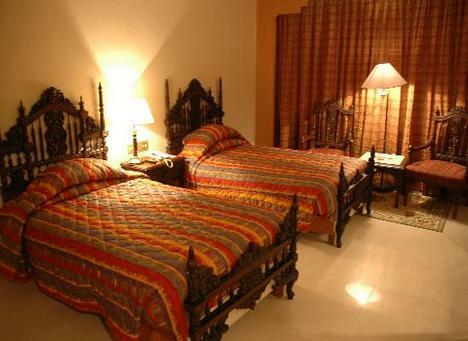 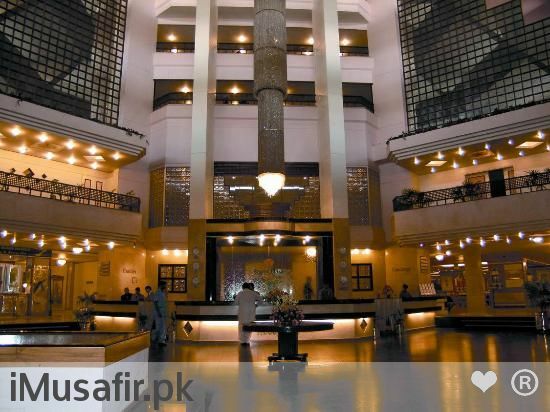 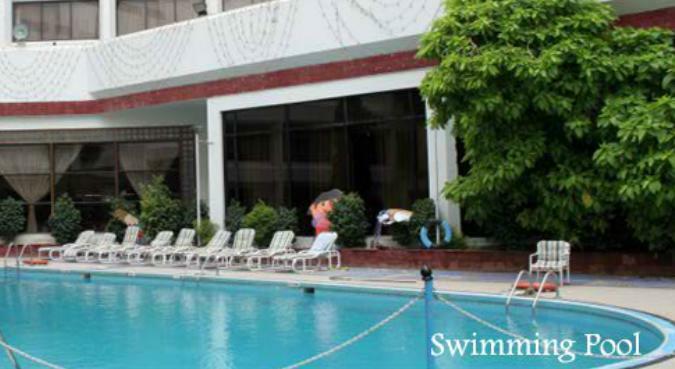 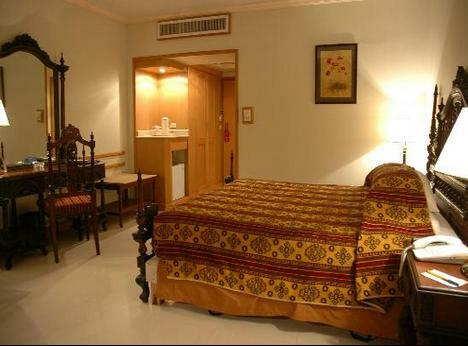 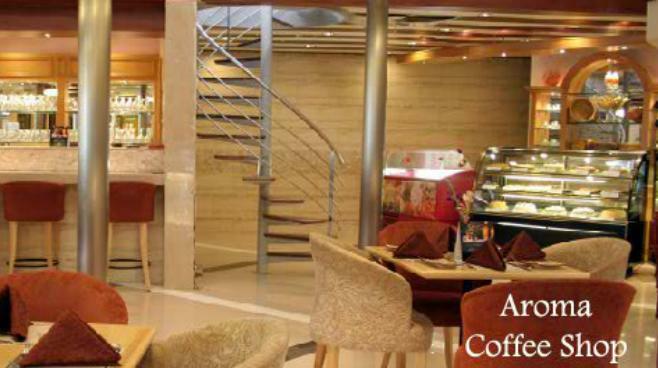 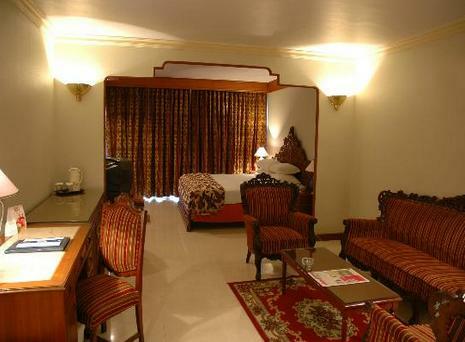 Book Regent Plaza Karachi Hotel on cheap rates | iMusafir.pk. 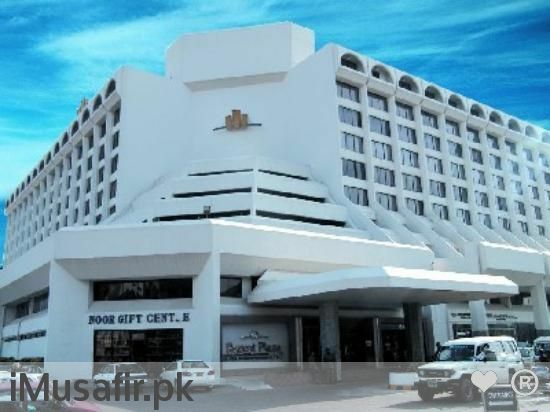 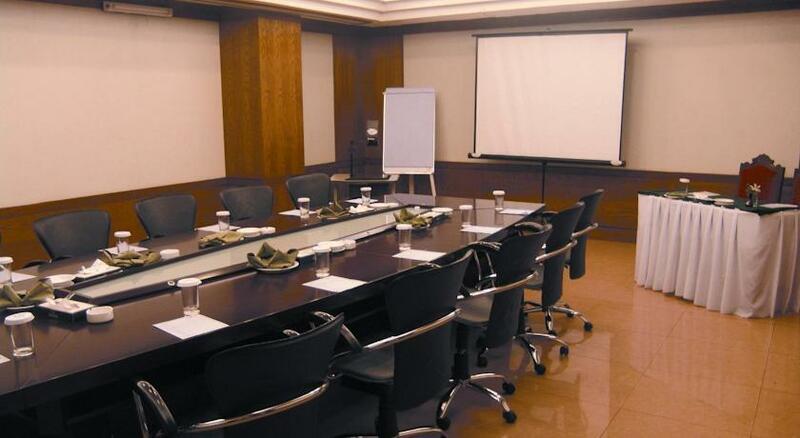 15 minutes from Jinnah International Airport, Regent Plaza Hotel & Convention Centre Karachi is conveniently located within 10 minutes driving distance from the city main business district, government offices, shopping malls, entertainment venues and beaches of the Arabian Sea. 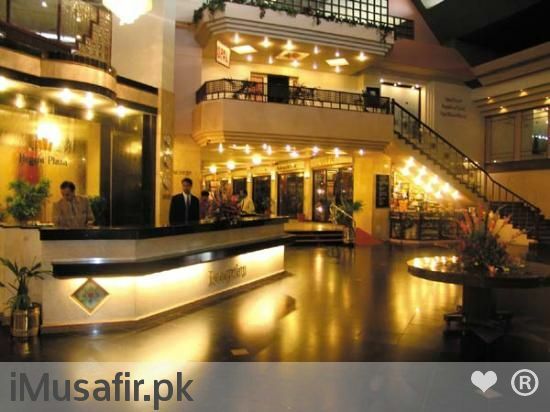 The hotel has a grand façade, which leads into an elegantly decorated lobby presenting an eye catching blend of National and International décor. 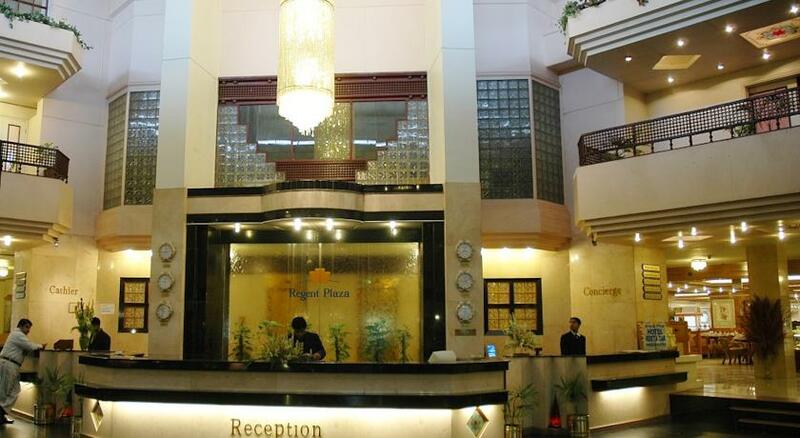 The multi lingual staff at the front desk ensures that all guests’ needs are met instantly. 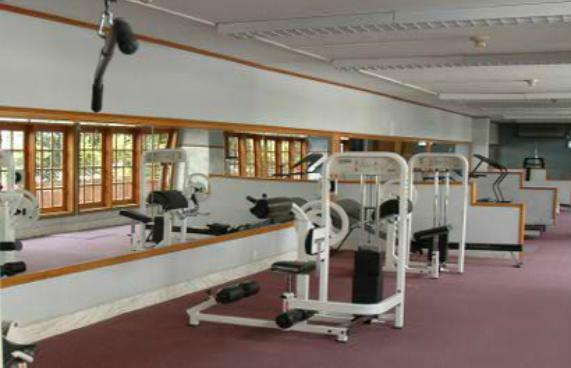 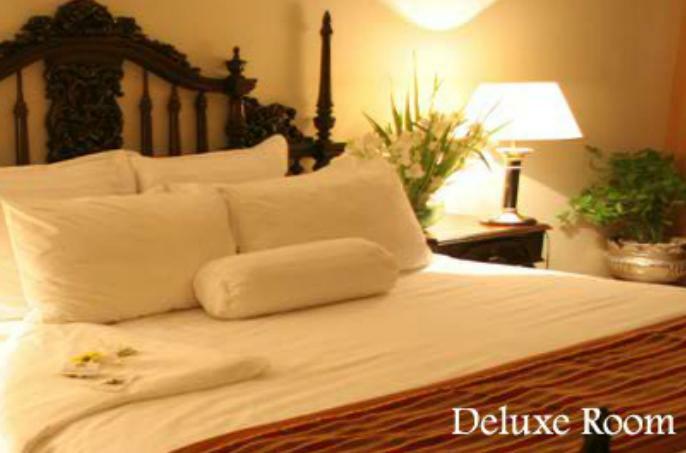 The hotel has 440 luxurious and well appointed guests’ rooms, which cater to all the needs of the business and holiday travelers. 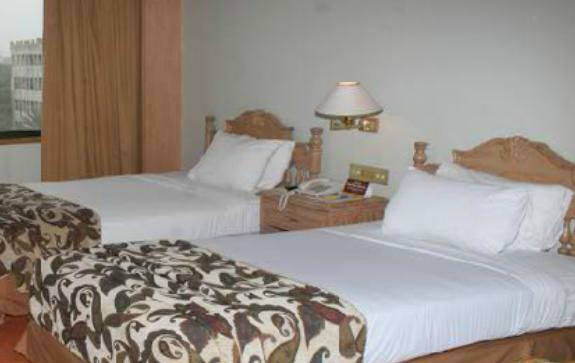 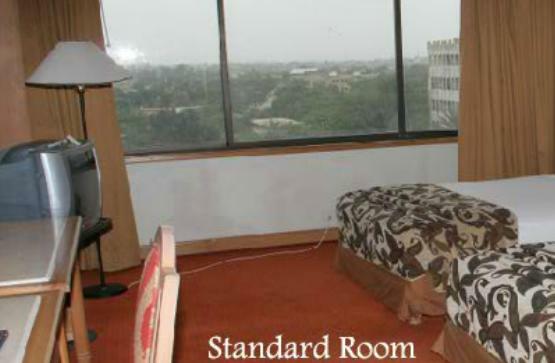 These rooms include Presidential Suites, Executive Suites and Business Suites beside Standard Rooms, Deluxe Rooms, Executive Rooms and Executive Deluxe Rooms. 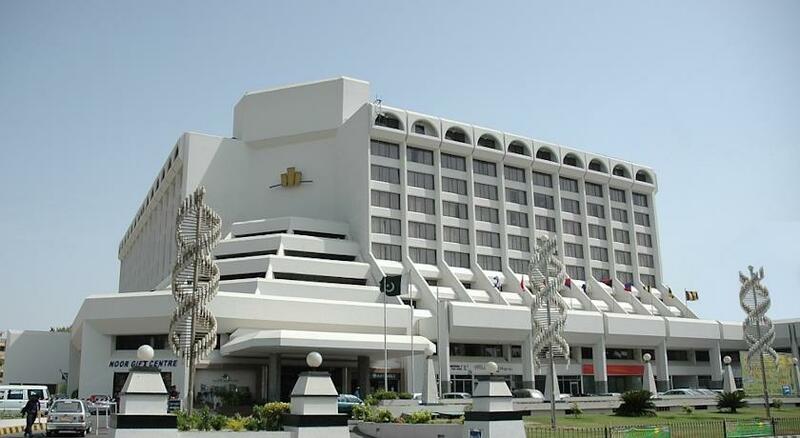 Regent Plaza Hotel & Convention Centre, Karachi has recently undergone a massive renovation which has resulted in the hotel enhancing its quality and desirability.